He made his name in the gritty kitchen-sink drama "Saturday Night and Sunday Morning" in 1960, becoming part of the wave of working-class actors and writers who revolutionised British film and television at the time known as the "Angry Young Men". Finney's more recent films included "The Bourne Ultimatum" ( 2007 ), "The Bourne Legacy" ( 2012 ), and the James Bond film "Skyfall", out the same year. His four best actor Academy Award nominations were for "Tom Jones" ( 1963 ), as Poirot in "Murder on the Orient Express" ( 1974 ), "The Dresser" ( 1983 ) and "Under the Volcano" ( 1984 ). He was also Oscar-nominated for best supporting actor for his performance as a gruff lawyer in "Erin Brockovich" ( 2000 ). He started out in Shakespeare plays before portraying the titular hero in the Oscar-winning adventure-comedy "Tom Jones", which made him a major film star. Finney appeared and sang in "Scrooge" ( 1970 ) and "Annie" ( 1982 ), in which he played tycoon Oliver "Daddy" Warbucks. Daniel Craig, who played Bond, said: "The world has lost a giant. "Wherever Albert is now, I hope there are horses and good company," he added, referencing the film. The movie's director Sam Mendes added: "He really was one of the greats: a brilliant, beautiful, big-hearted, life loving delight of a man. He will be terribly missed." Bond producers Michael G Wilson and Barbara Broccoli added that were "heartbroken". 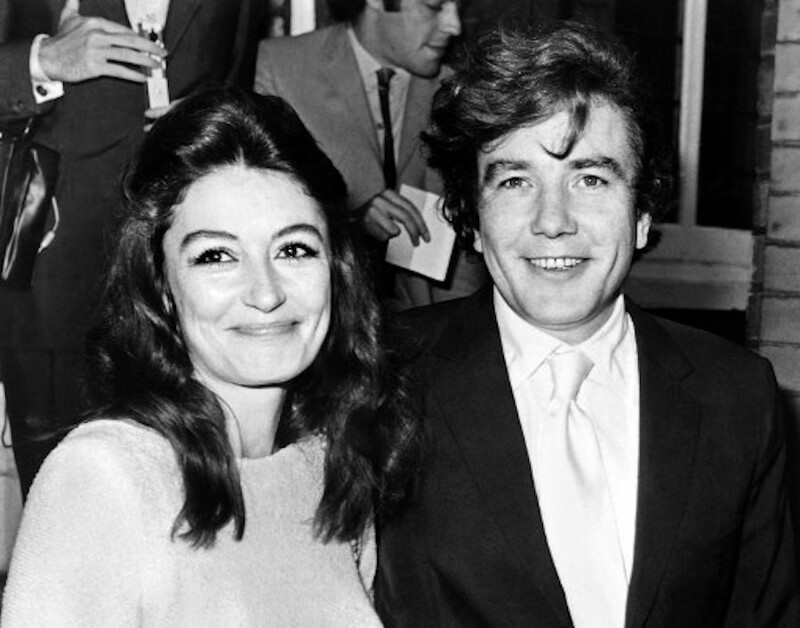 A tweet on the official James Bond account quoted them as saying: "We are heartbroken at the loss of Albert Finney. It was a privilege to work with him and an honour to have had him as part of our Bond family."